License for one public community screening for 50 - 100 people where admission may be charged. 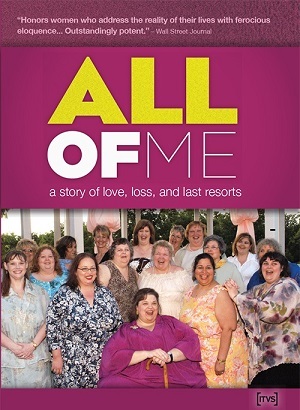 Purchase includes one DVD and license for one medium community screening. PLEASE NOTE: This license is for one medium community screening - if you plan to host an event with over 100 people, organize multiple screenings, or use the film in a school, college, business or library, you must purchase one of the other screening options.